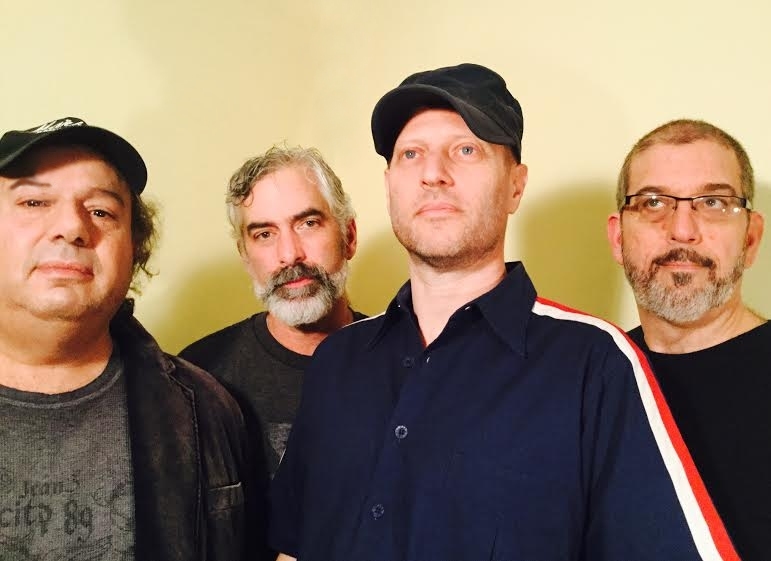 Flying Underground is a Pop and Rock & Roll powerhouse from Cincinnati, Ohio featuring energetic riffs, sonically explosive guitars, and rebellious lyrics belted out with clarity, sweet melodies, and enough grit to get your engines revved up and ready to rock! 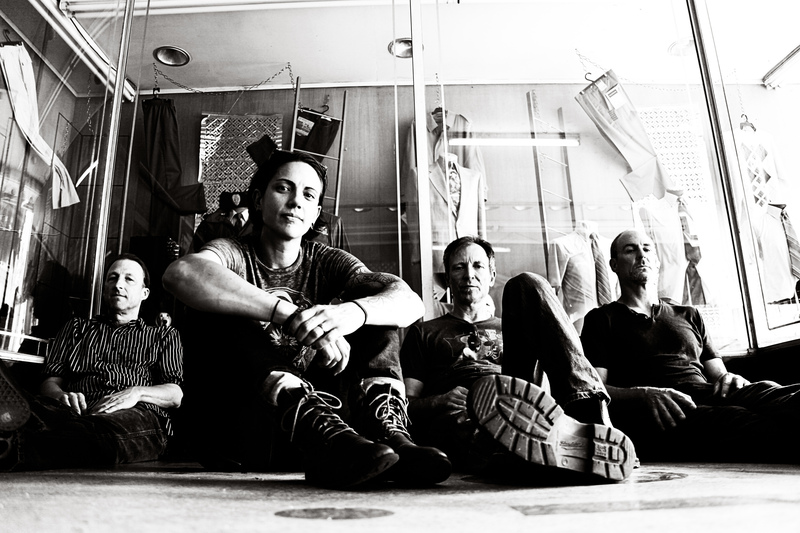 Coming up in just under 2 weeks, they’ll be burning down the stage at Blind Bob’s in Dayton as they hook up with local rockers, Me & Mountains, and this will be a blistering night of Rock & Roll that we really wish was here already! 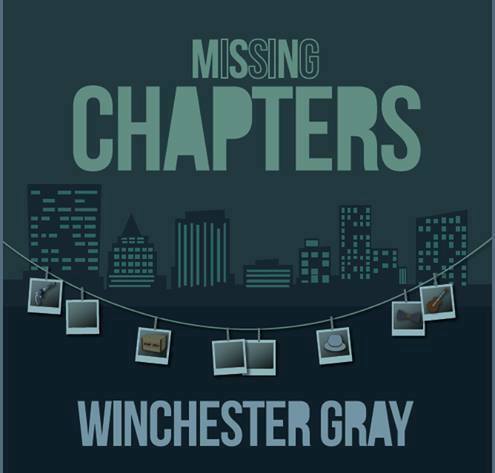 The highly-anticipated new album, Missing Chapters, by Winchester Gray is set to be officially released this Friday at Oscar’s Bar in Vandalia, and folks had better clear their schedules for a night of musical delights! 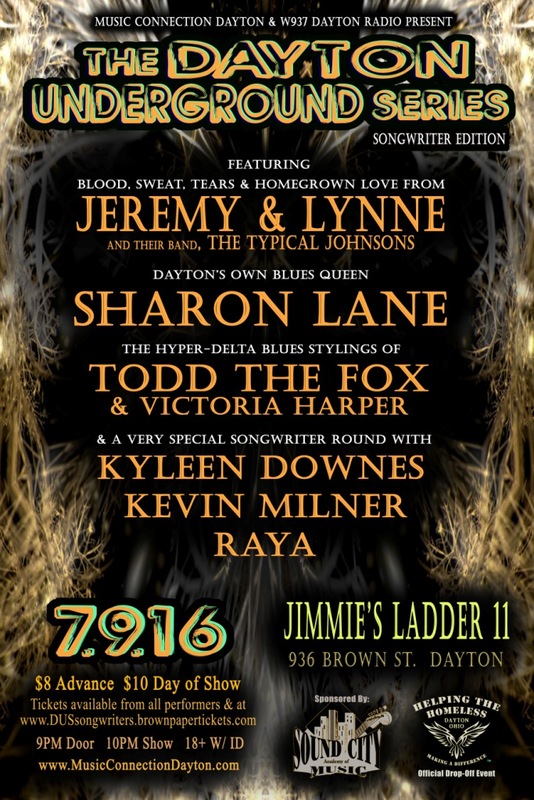 The Dayton Underground Series continued last month by featuring six phenomenal local songwriters at Jimmie’s Ladder 11 in Dayton, and the night was dreamy from start to finish! The crowd was completely lured in by music from Raya, Kyleen Downes, Kevin Milner, Todd the Fox & Victoria Harper, Sharon Lane, and Jeremy & Lynne and The Typical Johnsons! Maybe you think songwriters just sit around and sing folk songs by the light of a campfire, but we brought together a diverse group of writers who showed the crowd at Jimmie’s that songwriters can be fresh, pretty, political, soulful, funny, and even a bit rowdy from time to time! 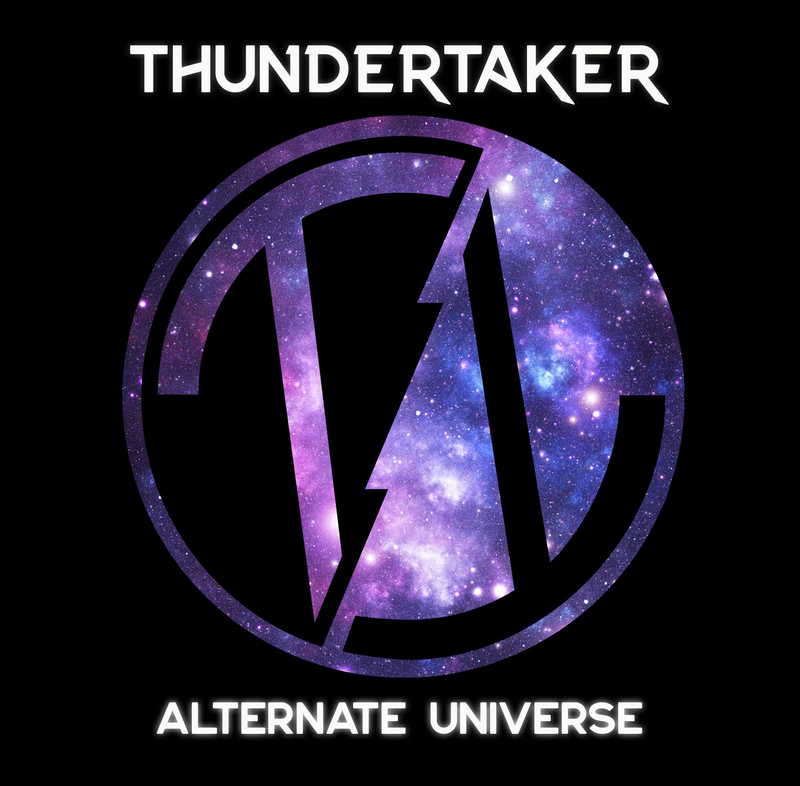 Dayton’s underground music scene is putting out killer music, and Music Connection Dayton created ‘The Dayton Underground Series‘ to showcase some of the best of Dayton area music! 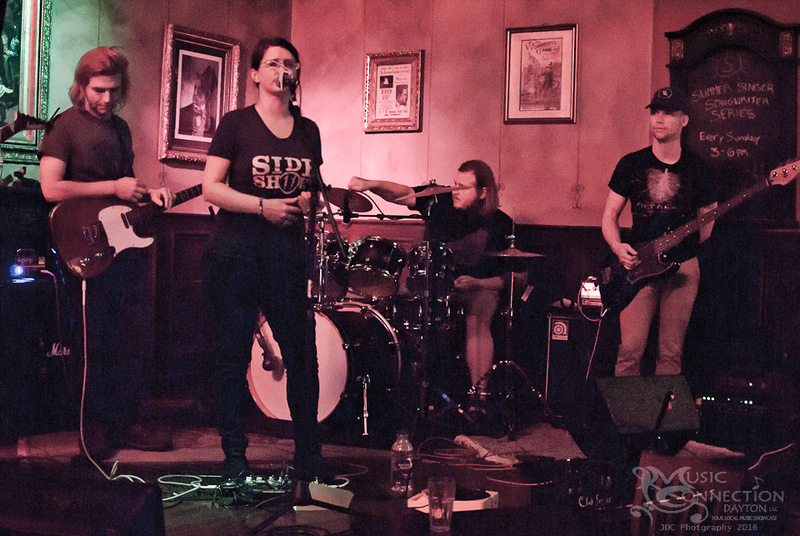 The 4th show in the series took place on Saturday, June 18th at Jimmie’s Ladder 11 and featured cool Dayton area Indie Pop from Good Luck Year, Goodnight Goodnight, and Coming Up For Air! The brand new single, “Lay One Down,” by award-winning singer/songwriter, performer, and multi-instrumentalist, Ed Roman, is a refreshingly positive outpouring of love! Roman is best known for fusing together pop, rock, folk, and country flavors with his own sensitive and forward-thinking lyrics, and the new single, “Lay One Down,” is one of his best songs to date! 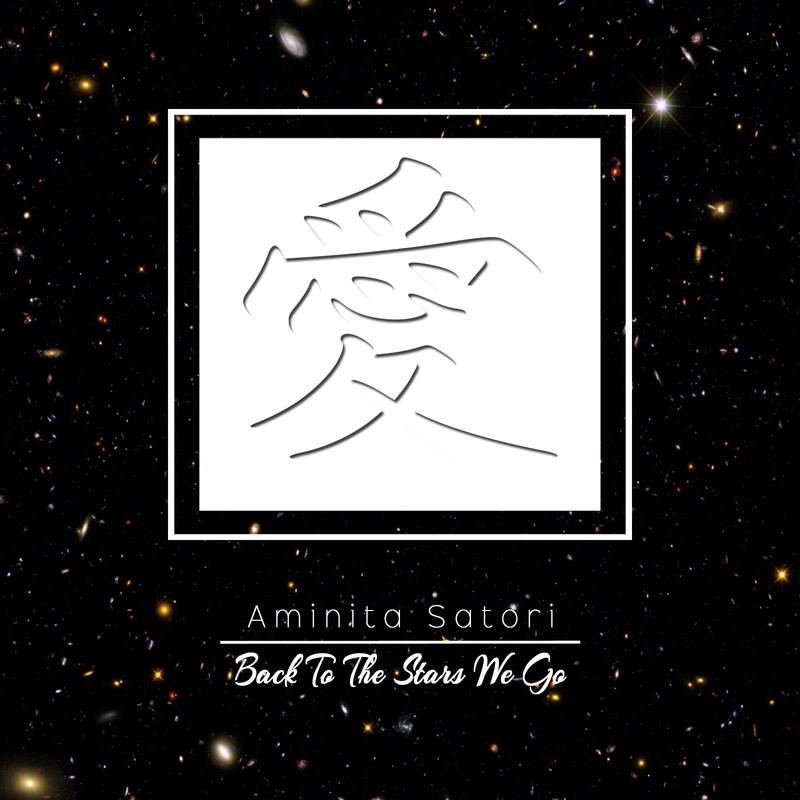 Fusing super chill, laid back grooves with new wave dance beats and hints of R&B, pop, jazz and world beats, Aminita Satori’s new album, “Back to the Stars We Go,” is the soundtrack to your good time!